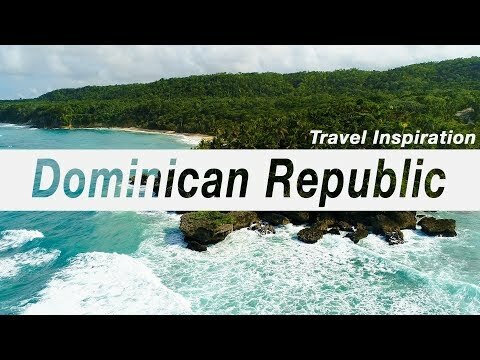 Take a look at Dominican Republic travel guide and read what other travelers wrote about main destinations, culture, entertainment and general information. If you have been in Dominican Republic, tell us what you liked best, so other tourist will have the chance to enjoy Dominican Republic's beauties and spend pleasant and relaxing holidays in Dominican Republic. Carnaval Dominicano – Carnival is celebrated the entire month of February filling each weekend with parades, events and competitions with each town offering their own twist to the event. 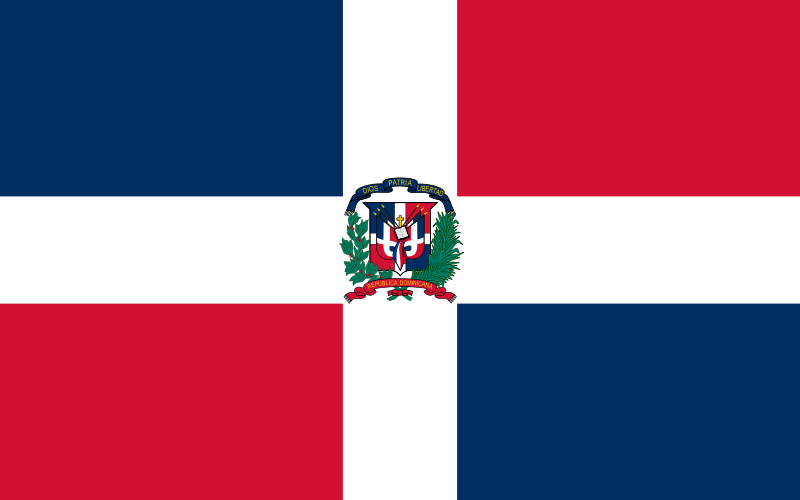 The celebration climaxes on or near the 27th of February, Dominican Independence Day. It is an experience that everyone should have sometime in their life. Visitors and Dominicans alike wait with anticipation for this time of year. The celebration brings with it so much color and tradition from the vivid colors of the costumes, the spirited music and lively dancing. The droves and crowds of humans with voices raised. Experiencing the electricity (even if the electric power may be out) coming from the participants and viewers alike as all join in the festivities. Carnival is a true Dominican experience. Anguilla, Antigua and Barbuda, Aruba, Bahamas, Barbados, Bermuda, Bonaire, Cayman Islands, Cuba, Curaçao, Dominica, Grenada, Guadeloupe, Haiti, Jamaica, Martinique, Montserrat, Puerto Rico, Saba, St Vincent and The Grenadines, St. Barthelemy, St. Kitts and Nevis, St. Lucia, St. Martin, Trinidad and Tobago, Turks and Caicos Islands, Virgin Islands British, Virgin Islands U.S..